The NFL has handed Jaguars running back Leonard Fournette a one-game suspension after he took a swing at Bills defender Shaq Lawson on Sunday, according to Ian Rapoport of NFL.com (Twitter link). Specifically, Fournette — who was ejected from yesterday’s matchup along with Lawson — will be banned for violating the league’s unsportsmanlike conduct and unnecessary roughness rules. Fournette has already appealed the suspension and will hear back on Wednesday, tweets Rapoport. Jacksonville will now head into its Week 13 matchup against the Colts with a new offensive coordinator (quarterbacks coach Scott Milanovich, who replaces Nathaniel Hackett), quarterback (Cody Kessler), and running back. 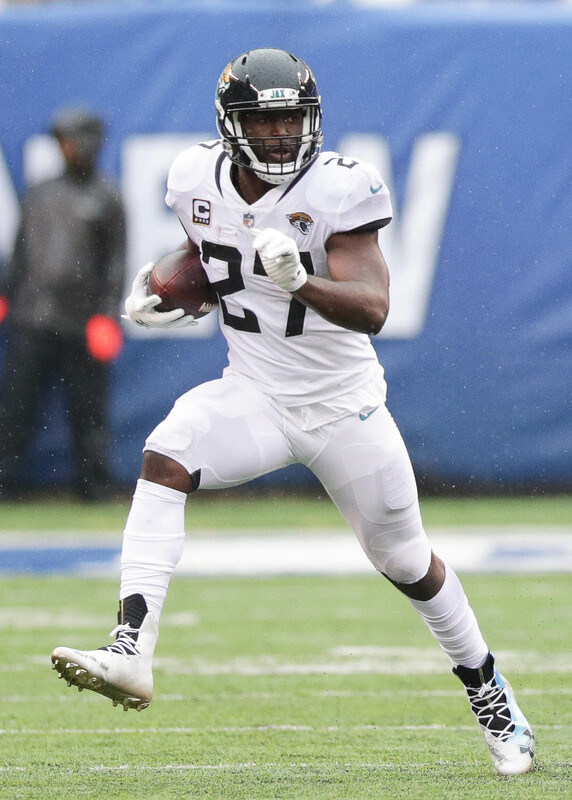 Carlos Hyde, whom the Jaguars acquired from the Browns earlier this year, figures to see split time with T.J. Yeldon in a makeshift Jaguars backfield on Sunday. Both backs will run behind an offensive line that’s now without its best player in Andrew Norwell, who was placed on injured reserve earlier today. At 3-8, the Jaguars have no shot at a playoff berth, so missing Fournette for one game won’t matter much in the grand scheme of things. However, Fournette — who had returned in Week 10 from a lengthy injury-related absence — will be penalized financially. The former fourth overall selection will be now forfeit 1/17 of his $1.699MM base salary, which amounts to roughly $99K. As Mike Florio of Pro Football Talk explains, Fournette could potentially be subject to an even greater financial loss. If Fournette’s rookie contract contains void language regarding suspension, the remaining $7MM in guaranteed money left on his deal could be removed. If the Jaguars were to attempt to release Fournette and not pay him those remaining guarantees, he’d surely take his case to an arbiter. He got a lifetime ban! Politely, Dallas updated the article after I posted my comment. Way to join in 90 mins after my original post though. I made an account just to say reading is fundamental. Lawson started this brawl…..was he suspended too? Fournette wasn’t on the field during the play. He left the bench to just engage in the melee. He stated he left to defend a teammate, but admitted he left the sidelines. Yet he still feels the need to appeal the suspension. Hope they tack on another game for being ignorant. He knows and admits he messed up but doesn’t feel a suspension is appropriate?? Smart. I bet he will fight it. 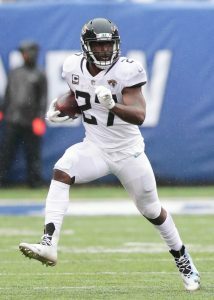 The Jags owner should compensate Fournette for any dollar amount since Leonard appears to be the only player on the team with some fight still left in him. The rest of the team is just tanking. Make him the new offensive coordinator.